Giving a pet medications can be a struggle. Compounded medications are a simple solution for pet owners who have difficulty giving their pets medicine. We understand that your pets are a very important part of your family. 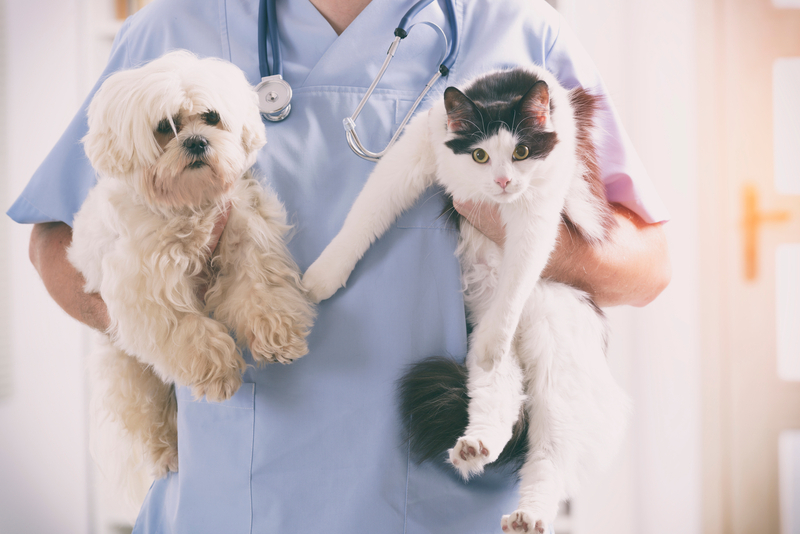 A pet can suffer from a variety of medical conditions and because animals differ in their bodily systems across species, treating conditions can be difficult. Together with veterinarians, we can provide compounded medications to expand the amount of treatment options available for veterinary conditions. Medications can be made in oral liquid, topical, and animal treat forms. These medications can be flavored to appeal to animals, making them easier to administer. Please visit the PCCA for more information on veterinary compounding services.